Our exceptional, experienced, friendly staff is our greatest asset. They are excited about what they do and they care personally about getting the best results for our patients. 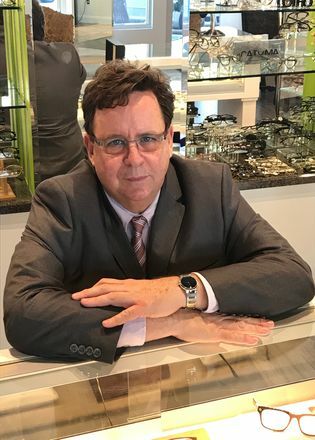 Tom is proud to have been raised and worked in a high-end optical business for the last 37 years. He has enjoyed his time working in Houston, Beverly Hills, and Dallas. He has sold exclusive eyewear to many nice people from the movie stars to fabulous housewives. He has developed many close relationships with customers along the way. He enjoys gardening, church, art, cars, and most importantly spending time with family and friends. Jill has enjoyed working in many areas of the optical industry over the past 11 years. 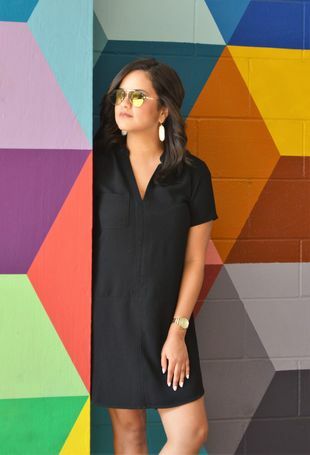 She loved working as a lab technician and optician and currently enjoys performing the administrative duties and specializing in fashion eyewear. Jill loves art, traveling, exploring inactive volcanoes, and spending time with family and friends. Stephanie has worked in the optical industry for over 2 years. She enjoys coming to work and takes pleasure in helping patients. She is always smiling when you come through the door. You can find Stephanie at the front desk scheduling appointment, pre-examining patients, frame styling patients, teaching contact lens courses, and even filing insurance. Stephanie is currently working on her Social Work degree at UT- Arlington. She enjoys playing sand volleyball, spending time with family and friends, flying inside small single engine airplanes, and eating Belizean rice and beans. Christopher joined our practice in 2016 after he moved from Denver, Colorado. Christopher has extensive experience in family practice settings in the optometric field. Christopher enjoys and thrives in a customer service environment. 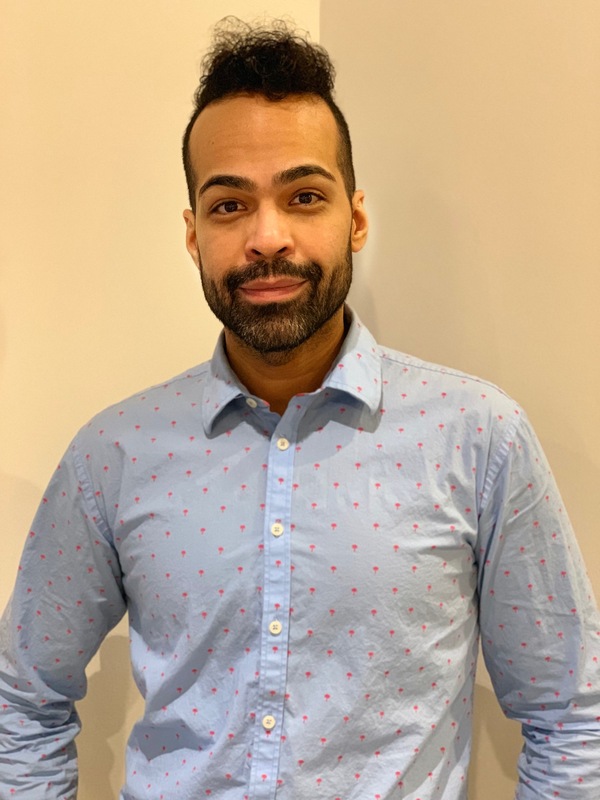 He enjoys helping our patients and pays attention to detail while you are working with him. Christopher loves to cook, enjoys traveling, photography, but most of all watching La India Maria movies. Karina has been working in the optical industry for over ten years. She has grown an immense interest and admiration for the field. She has worked as an optician for several years helping frame style eyewear for her patients. 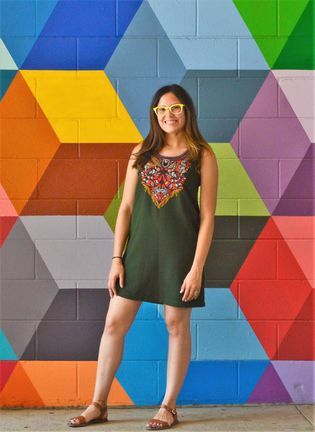 If Karina is not frame styling, you can find her performing the diagnostic testing for our patients. Her goal is to be a dental hygienist. Currently, she is taking classes to accomplish her goal. When she is not working or attending school, she is spending time with her two daughters, traveling with her boyfriend, or teaching Zumba classes at the gym.